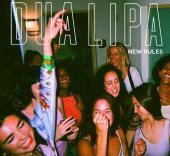 Buzzjack's new Dua Lipa forum! Come and chat about this upcoming popstar and her new music. 145 guests and 16 members.